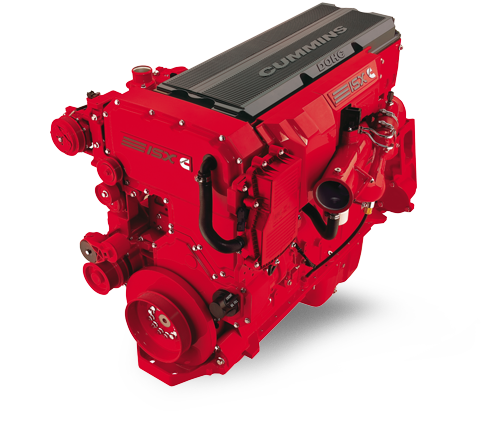 The Cummins ISL Euro 5Â is the latest generation of mid-power engines. The ISLe5 is Cumminsâ latest generation 8.9-litre mid-range engine, with SCR (Selective Catalytic Reduction) technology utilised for emissions reduction and performance improvements. 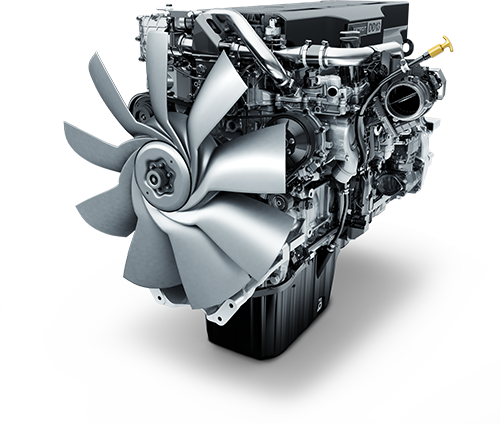 Complying with Euro 5 and ADR80/03 emissions regulations, the ISLe5 features best-in-class power density and fuel economy, and is offered with ratings up to 400 hp and peak torque of 1255 lb ft. The ISLe5 is electronically uprateable from 280 to 400 hp without hardware changes. 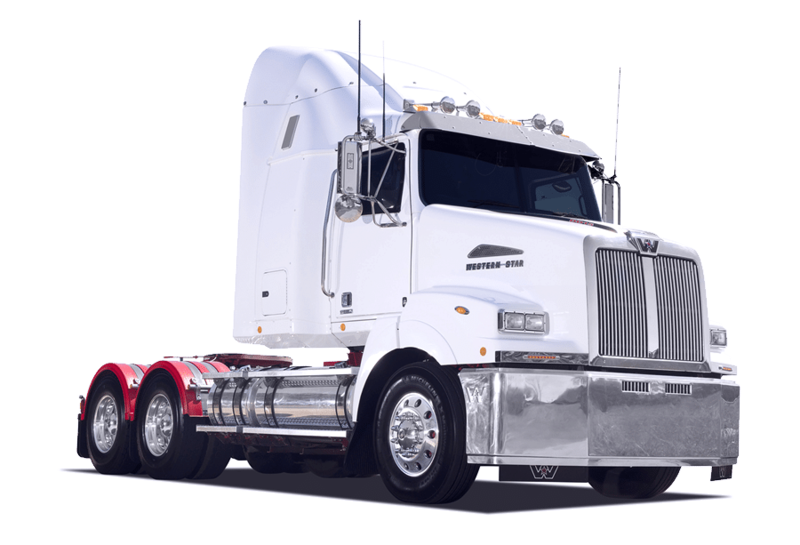 A compression engine brake is offered on the ISLe5, providing up to 250 braking horsepower. 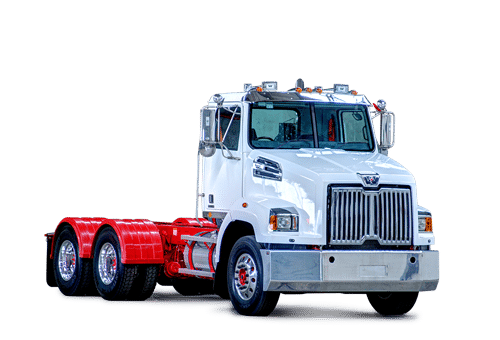 Full-authority electronic control of the ISLe5 provides the standard list of Cummins features including diagnostics, data downloading, PTO control, maintenance monitoring and engine protection. 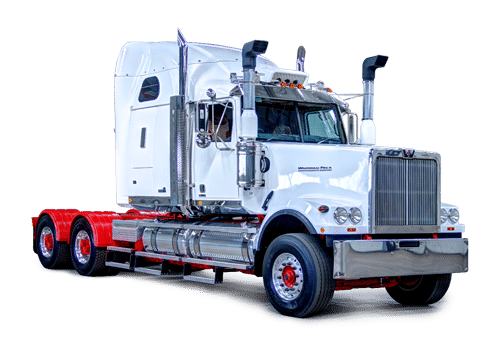 The ISLe5âs SCR system is a fully integrated in-house design, developed by Cummins Emissions Solutions. SCR technology doesnât change the design or operation of the basic engine. Rather, it is an exhaust after treatment system where urea is dosed into the exhaust stream to reduce NOx emissions. This means engine combustion can be optimised for improved fuel economy and reduced heat rejection while allowing higher ratings. Explore the ISL Euro 5 and see what it’s made of. 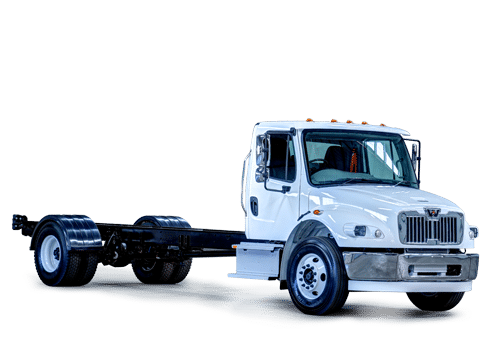 The ISLe provides equipment manufacturers with a cost effective engine that has a power to weight ratio that few can match. 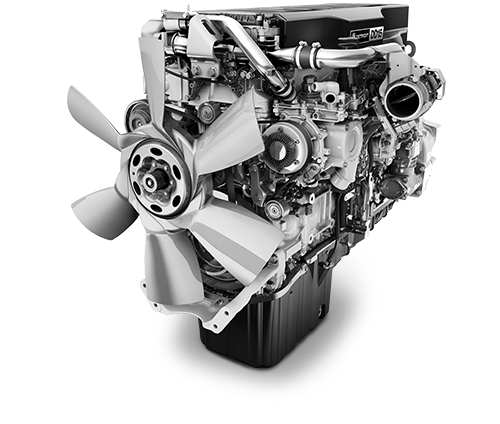 Backed by the renowned reliability and durability of Cummins engines, it is the engine for every load! Cummins ISLe is a highly flexible power choice with a light weight, compact size and fuel efficient 8.9 litre configuration. 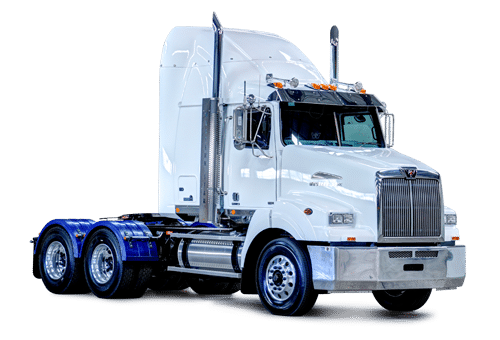 With a weight up to 150kg lighter than competitive engines, operators benefit from high performance, strong acceleration and lower operating costs, all with the reliability and durability expected from Cummins. 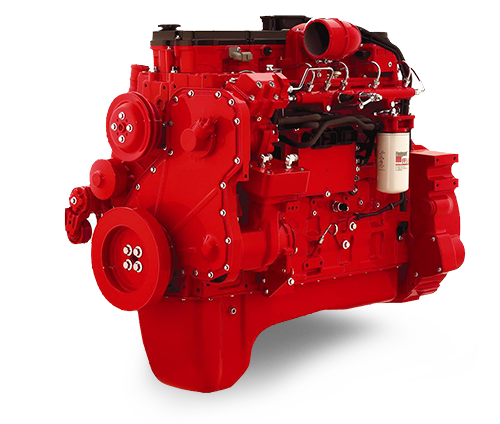 As European emissions regulations are adopted around the world, ISLe engines have been developed to offer the same product enhancements, wherever they operate. Premium Engineering â cylinder block with integrated fluid lines, high strength tensile steel forged crankshaft, high durability pistons and special surface finish mid-stop cylinder liners support the overhaul durability goal. 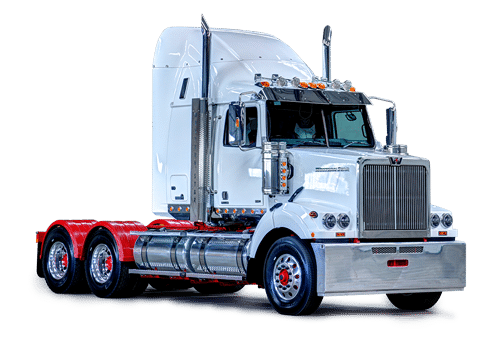 Electronic Integration and protection â industry standard datalink accepts inputs from all powertrain components including electronic transmissions, ABS brakes and ASR anti-slip. Creates a seamless flow of information shared along a high speed network. 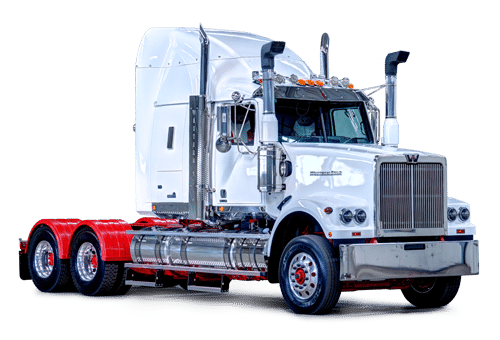 Latest Engine Filtration â class leading oil and fuel filtration systems developed by Cummins Filtration for exceptional engine protection.